2012 must be my year for discovering new blogs. Why this next recommendation fancies my writing is somewhat incomprehensible. But he does, for Gaurav Tiwari subscribes to my blog. While I’m certain Gaurav can easily fathom my posts, I am clueless about his. They look beautiful, as evidenced in what’s displayed on his post at http://gauravtiwari.org/2011/09/24/how-to-draw-the-famous-batman-equation/#comment-2033. 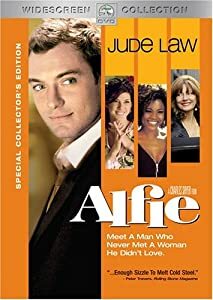 But “what’s it all about…alfie?” Remember that tune from the film Alfie…most recently featuring Jude Law as none other than…? This entry was posted in humor, social networking and tagged Alfie, blogging, Candle Lighter Award, clueless, genius, mathematics, physics, postaday2011. Bookmark the permalink. Recent breaking news is that the EEOC has opined regarding the Americans with Disabilities Act (ADA) that requiring a high school diploma from a job applican may not be allowed by the ADA. Does this mean that, eventually, one would not even attend high school, or college to become chemist? This will certainly be an interesting year. Thank you for the award. You should have chosen some other interesting posts — which are easy to understand. 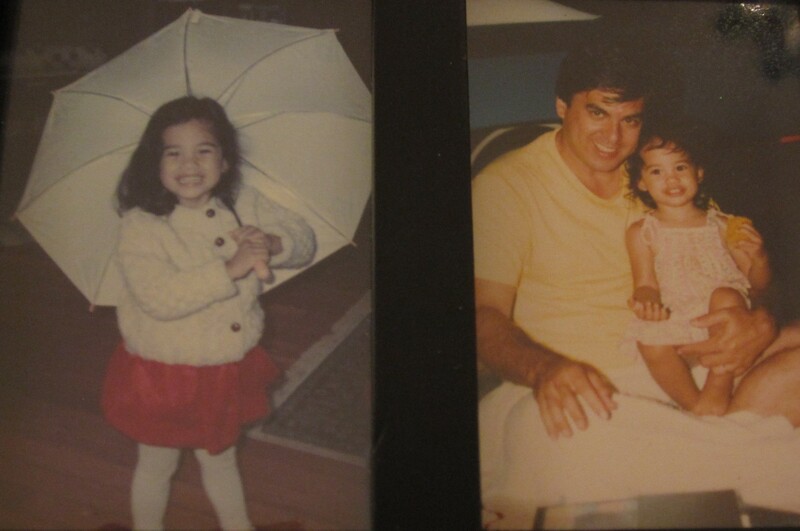 PS: My name….there seems a spelling error! I had viewed one other post earlier. Sorry…still Greek to me. Not your fault. My aversion to math, more likely. Not sure where you see your name misspelled. Couldn’t find it. Can you direct me to it. Oh, perhaps it’s in the post itself. I’ll check…and correct.